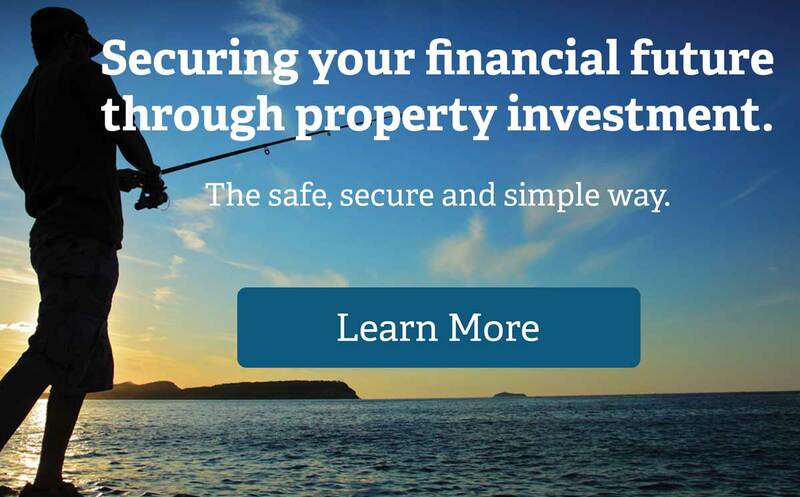 Securing your financial future through property investment. The safe, secure and simple way. The shortage of land in Melbourne is one of the key driving factors of Melbourne’s recent property growth. Melbourne is short of Land, it has experienced a 31% surge in Land Price in the Last Year, with over 45% growth in the South East. South East Melbourne Prices will only escalate with only 2 new suburbs planned vs the 15 new suburbs in the North/West. VICTORIA’S peak development industry body has predicted the state needs to add 60,000 new homes to its landscape each year for more than a decade to house a swelling population. Victoria has a booming self sustaining economy, unique to the broader Australia. Victoria does not rely on the natural resources or tourism which effects the local economies of the board Australia. In the last 12 months, Victoria is not just growing in population but is exceeding expectations. Actual / recent job growth is based on past 2 years of activity compared to forecast quarterly average job growth for 2017 to 2022 period. We manage all the homes we build and offer a 5 year Rental Guarantee. We have pride in what we do and stand by our homes, our service and making sure our clients see a return on their investments. We setup all our clients tax savings for their properties. This includes tax depreciation, tax settlements and liaising with your accountants. We have been operating in South East Melbourne since 1994 (24 years). Our team are highly experienced with a wealth of financial amd real estate backgrounds. Who is Homes & Land? 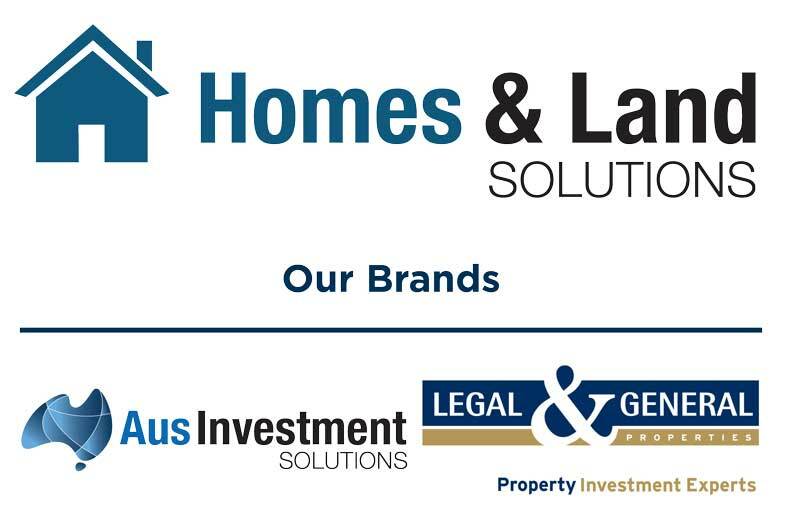 Homes and Land in conjunction with Legal & General Properties has been the leading residential property investment experts in the Melbourne’s South East since 1994, building over 1000 client investment properties. Unlike many property developers who offer properties across the state and around Australia, we specialise ONLY in Melbourne’s South East, so you are assured we know more about this area than almost any other company operating today. We know exactly the sort of houses tenants want, what the best locations are, what builders to trust, the best conveyancers, quantity surveyors, tax accounting services and much more. We manage the entire property investment process – which means you don’t have to worry about a thing. knowledge ensures you make the right choices when investing in your financial future. Finding the right property the property that suits your investment goals. If you decide to go ahead, you pay a deposit to secure your package. We find you the best cheapest loan possible through our qualified brokers. We completely Project Manage the building process for you. 7-9 months later, your house is built, we’ve found you a tenant and it’s ready to go. We liaise with the ATO on your behalf to minimise your tax and maximise your deductions. Please complete the form below to recieve additional information about our Investment Properties.